Revised plans for 732 15th Street SE. Number of Condos – changed from five units to six units. The variances related to parking and lot occupancy are unaffected by these changes. On July 30, the BZA will decide whether to approve the minor modifications or ask the applicant to reapply for zoning relief. 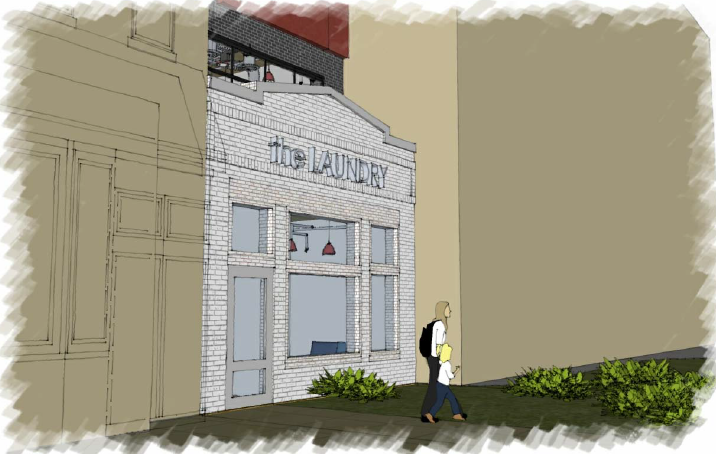 Sidewalk view – revised plans for 732 15th Street SE. 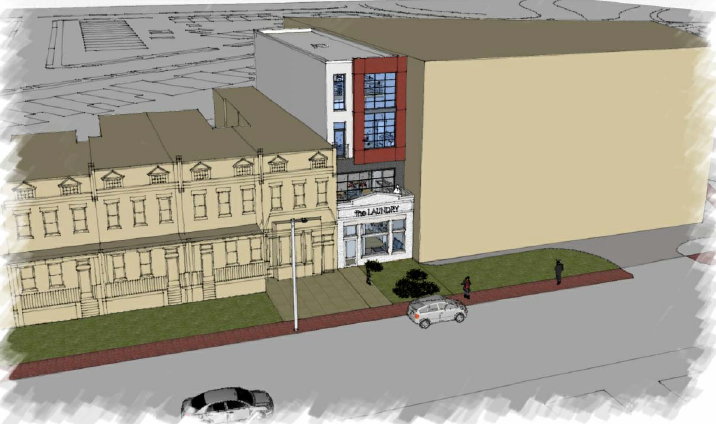 Cross section view – revised plans for 732 15th Street SE. This entry was posted on Monday, June 17th, 2013 at 9:27 pm and is filed under Development, Penn East. You can follow any responses to this entry through the RSS 2.0 feed. You can leave a response, or trackback from your own site. 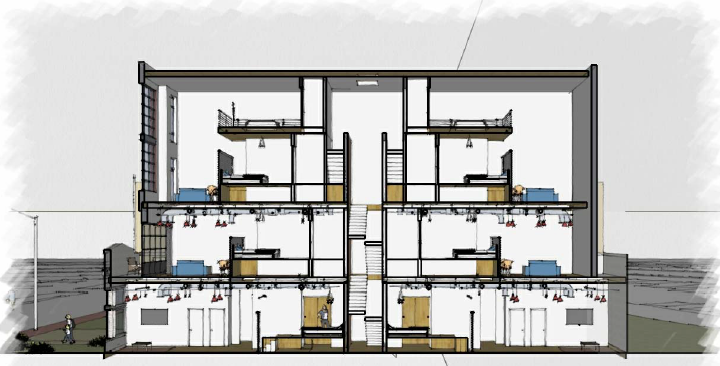 I think this looks like a nice design, & seems to be begging for small retail/restaurant on the ground floor. Is that a possibility?